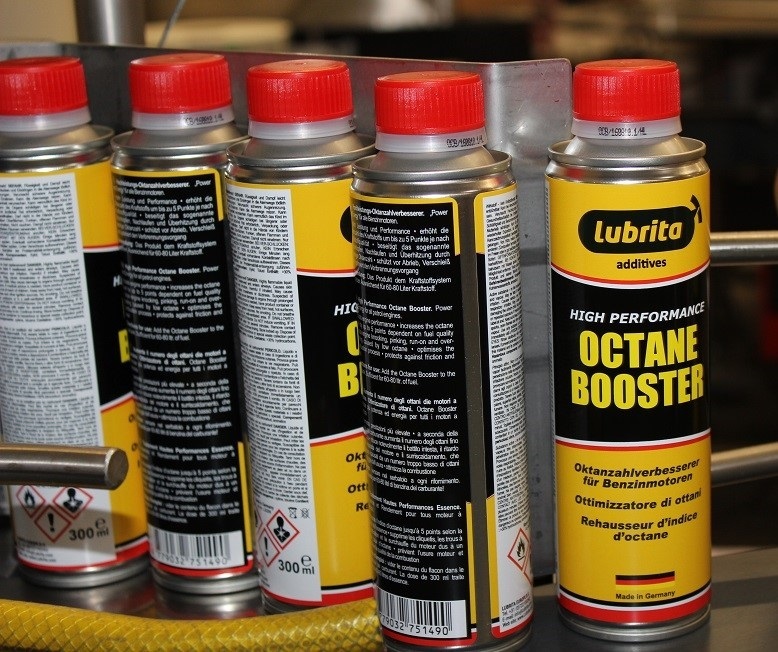 Octane Booster raises the octane number of the fuel up to 6 points depending the quality of the fuel. Particularly recommended for fuel of lower quality. Prevents “engine knocking” and mechanical damage. Works against overheating of the engine. Suitable for all petrol powered engines. We have compleate range in our porfolio, please contact us for more details.